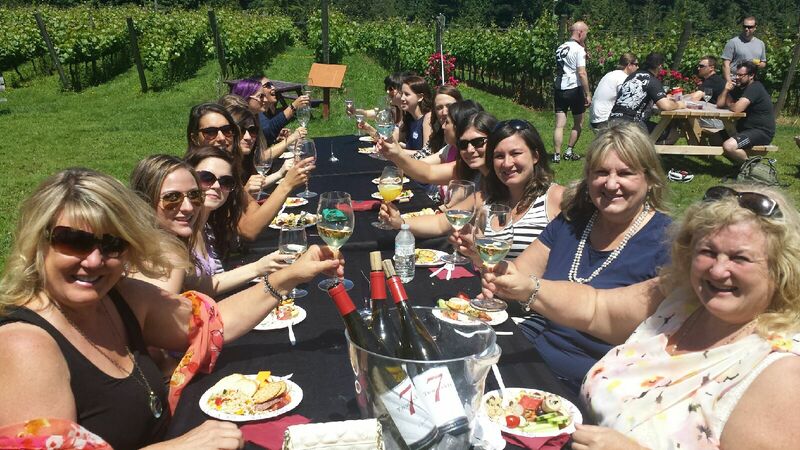 One Last Fling Before the Ring- Bachelorette Wine Tours in Langley! When you have a bride who loves wine, one of the best bachelorette activities to plan is a wine tour. 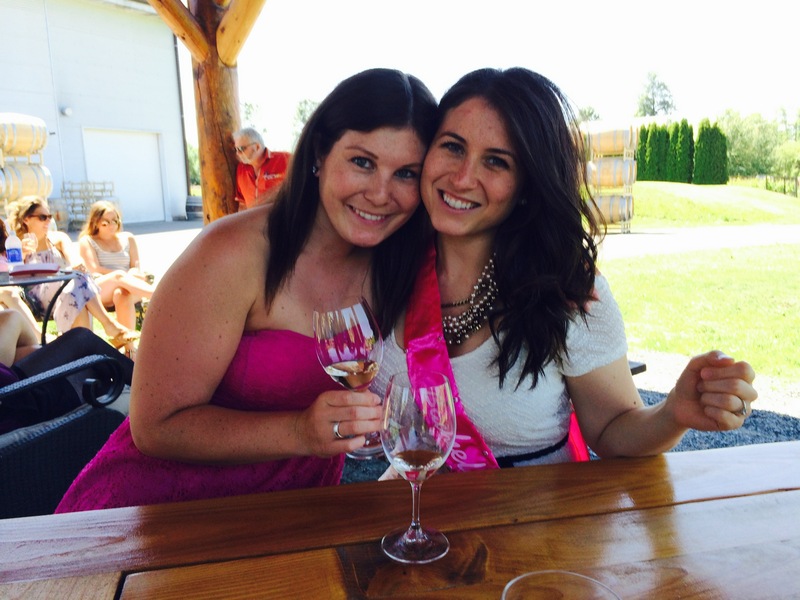 Recently, we celebrated my cousin Michelle’s bachelorette touring around local wineries in the Lower Mainland. 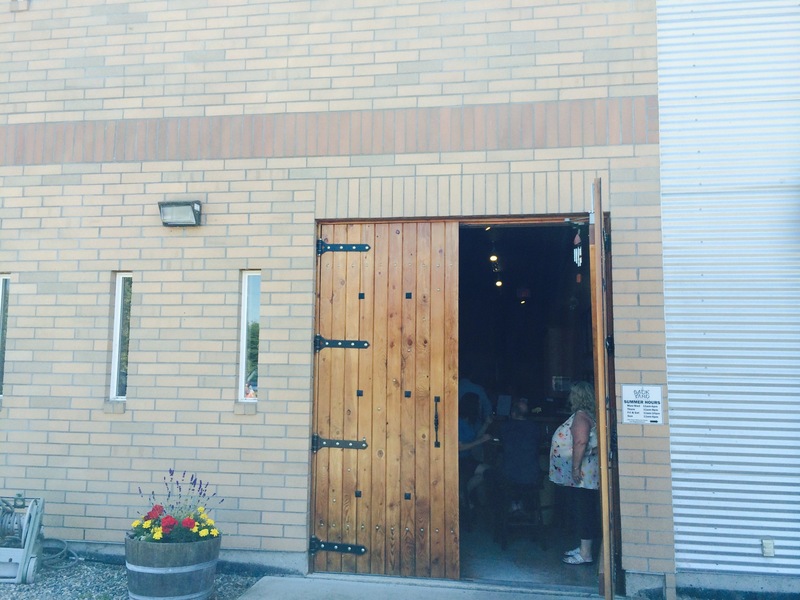 The winery is located in a Heritage Building, an 100 year old Grainery Store. All wines are made from fruits including strawberry, blueberry, raspberry, rhubarb and more. 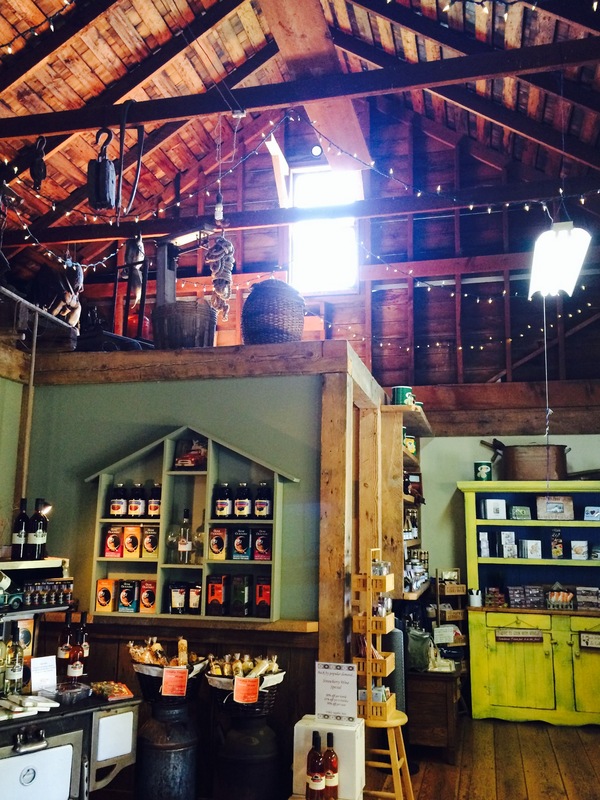 Have a large store with gourmet foods, wine accessories, gifts and preserves. Winery offers cooking classes and special events, so be sure to check their website for details. 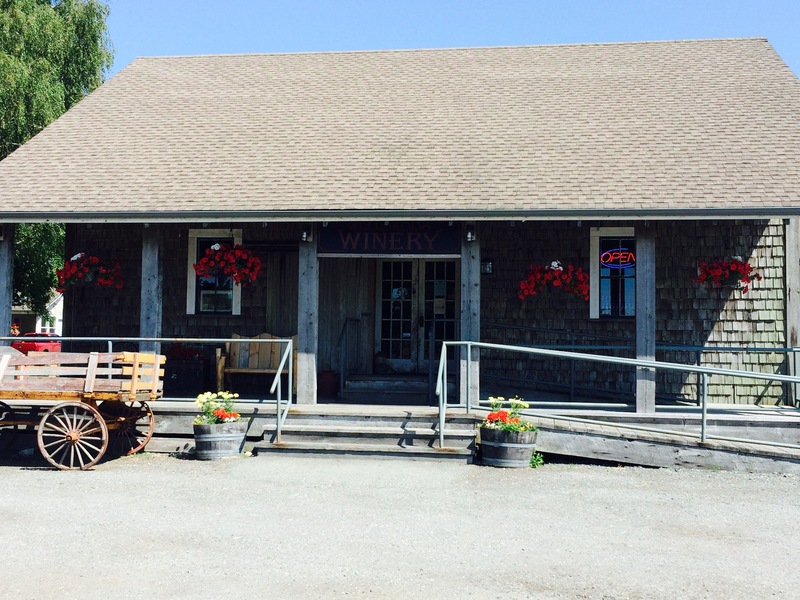 One of the more well-known wineries in the area. They have 2 tasting rooms- a brand new, modern tasting room inside, and an outdoor tasting bar right next to the vineyard. We had a home-made picnic in the vineyard- an experience of a lifetime. 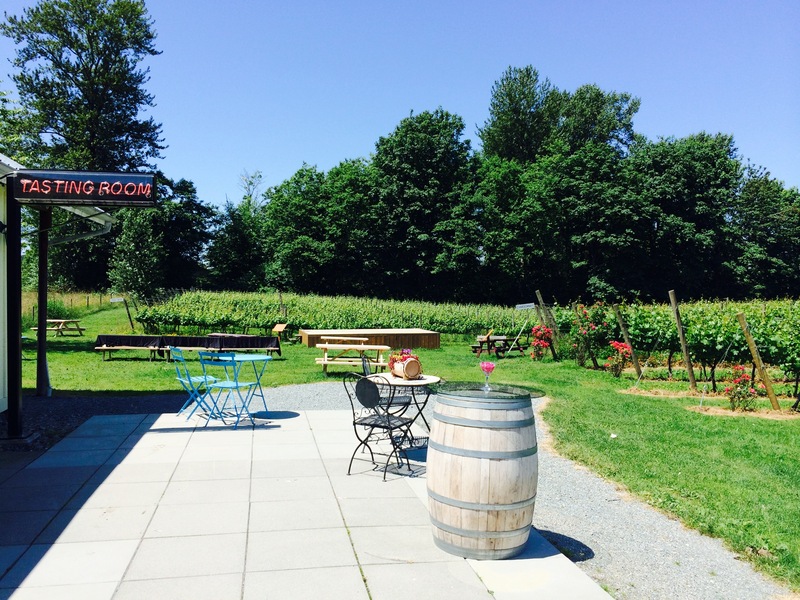 The winery offers lots of picnic areas right next to the vineyard- buy a glass or a bottle of wine and enjoy a few hours at this winery! Be sure to visit their website before visiting the winery as they have lots of fun upcoming events including Bard in the Vineyard (July 11-19) and Wine & Art: A Palatable Experience (August 1-31). Top quality, 100% BC grape wine including a delicious bubbly- perfect for any special occasion! 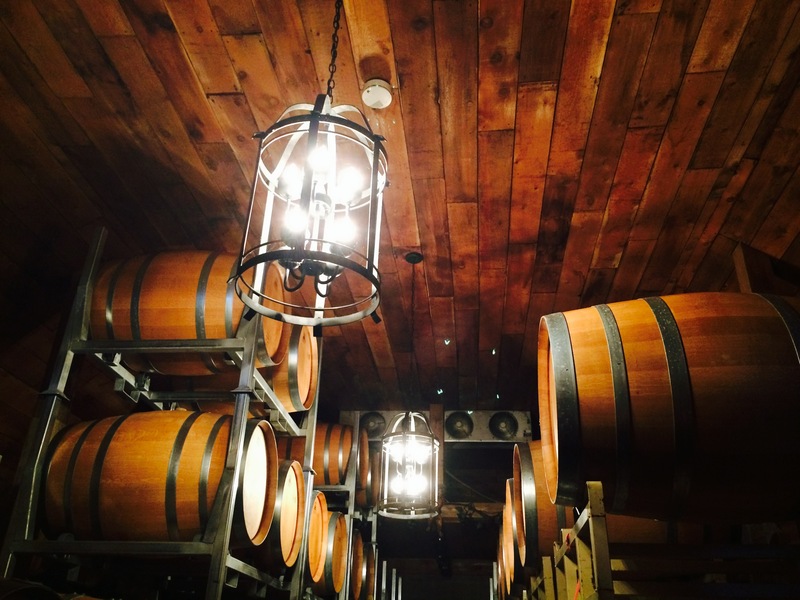 Enjoy a tasting or opt for a special wine, bubble or backyard tour. 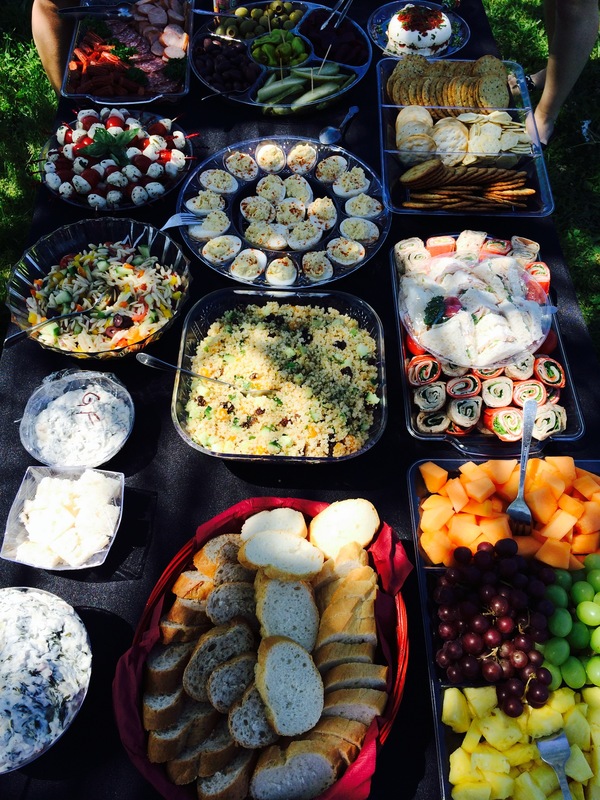 For our group, they offered the tasting outside in their beautiful picnic area. 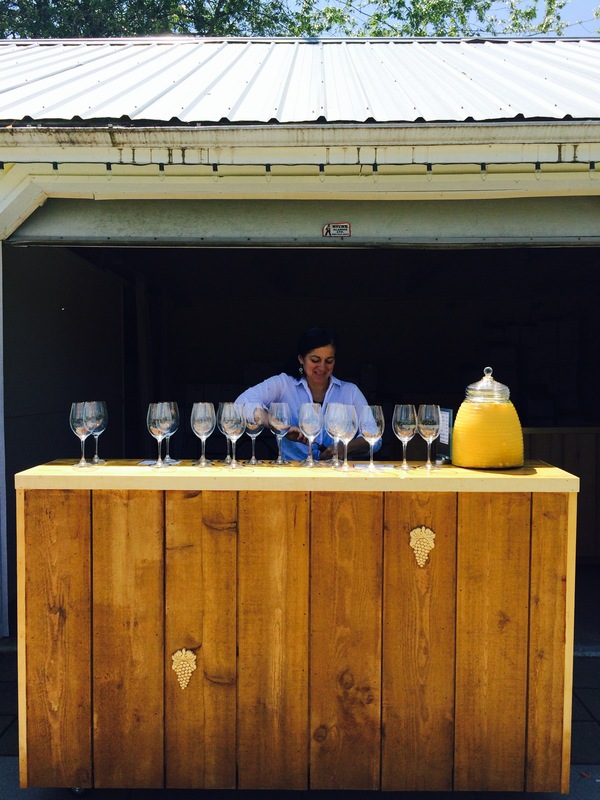 The winery has upcoming events including live music including Sangria Sunday (July 13) and House Band (July 25). The largest winery in the area. Large tasting room, Bacchus Bistro overlooking the vineyard, and tasting space outside. Our group had a 20 minute tour at this winery and had an inside look at the vineyard, production area, and wine barrel room. I didn’t have time to make it to this stop with the group, but I have visited before. The winery owners are very friendly and informative. Winery has a large picnic area with an incredible view of the valley. 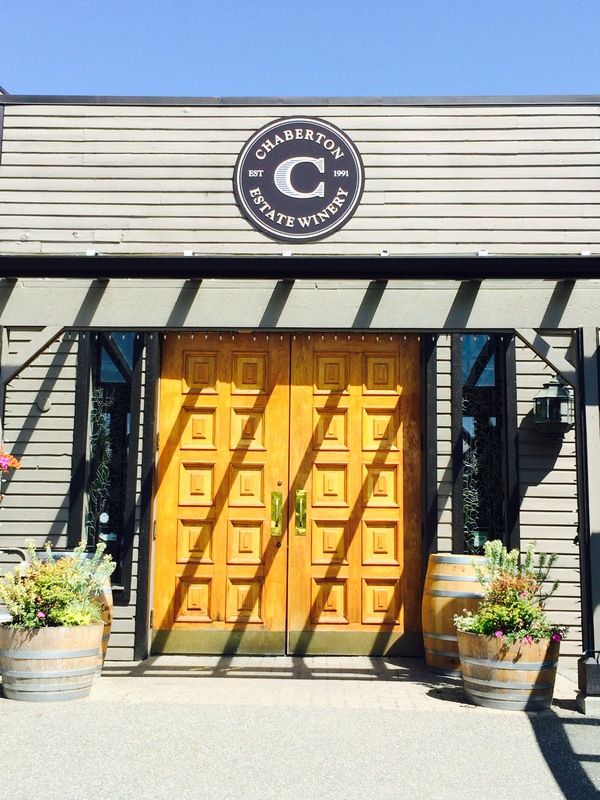 One of the only wineries in BC with organic wines. We booked the Signature Wine Tour, offered Wednesday thru Sunday until October 1st, includes light catered lunch, cold water and pick up and return to any one location in Delta, Surrey or Langley. Will pick up outside these areas for an additional cost. Informative and friendly tour guide Dan. Delicious home-made picnic included in the tour by his wife Lisa. Our bride was gluten-free, and she made sure she had special items just for her- such a special touch! Be sure to request a private tour to ensure others are not added onto the shuttle. Congratulations again to the beautiful bride-to- be and my cousin, Michelle! We are all looking forward to your wedding day in less than 2 weeks. Cheers!